Bascian surf and streetwear favourites Loreak Mendian just updated the website. Here´s the new stuff for autumn (fall for all you americans) and winter 2009 – 2010. Nice stuff. Give it a look. It´s already in stores in Spain and should hit the rest of European retailers soon. 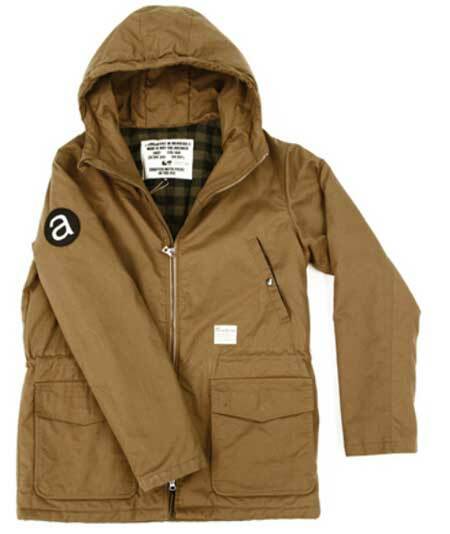 You`ll find a nice catalogue with all the a/w stuff here.